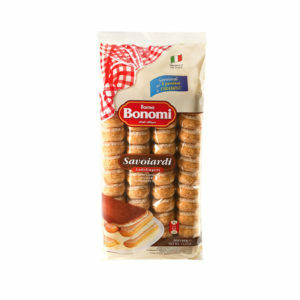 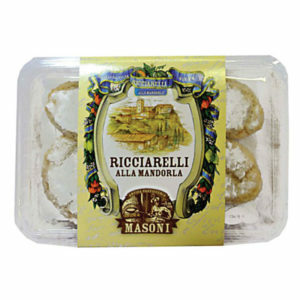 These delicious soft almond amaretti biscuits are linked to the italian gastronomic culture and known all over the world. 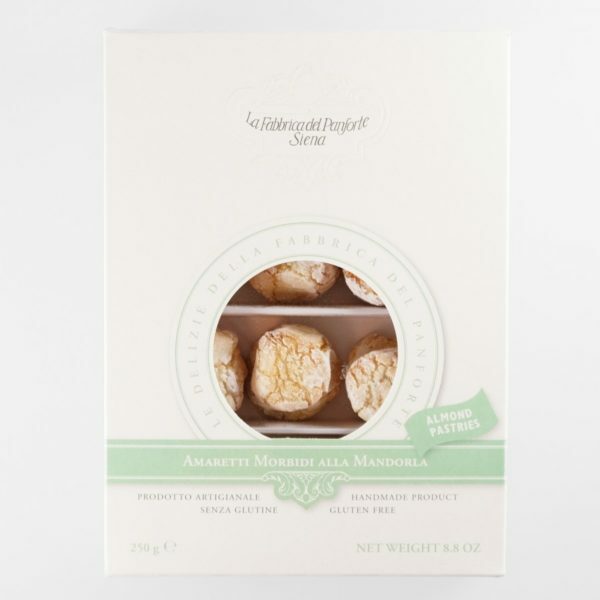 The amaretti of Fabbrica del panforte, Siena, are hand made with sweet and bitter almonds, and are GLUTEN FREE! 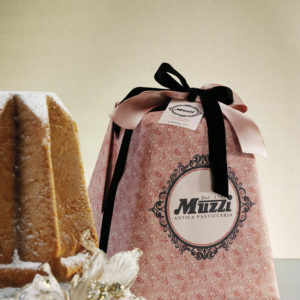 They make a delicious gift, or simply as an after dinner treat with coffee or to a company a desert.